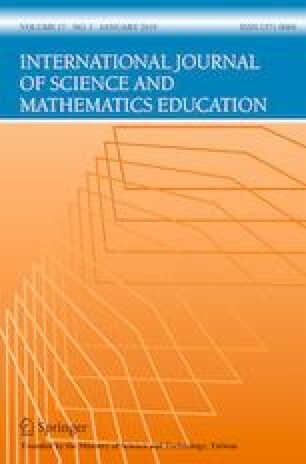 This study investigated the performance of 790 fourth graders from Taiwan for judging the reasonableness of a computational result by using corresponding methods pertaining to whole numbers. A number-sense web-based two-tier diagnostic test was used to assess the number-sense performance of the fourth graders who participated in this study. The results revealed unsatisfactory performance of study participants. Only 25% of them could apply the number-sense-based method to answer problems, and approximately 38% of them had misconceptions regarding various items. This paper discusses several of these misconceptions, as well as the study implications and suggestions for future research. Amar Sadi, M. (2007). Misconceptions in numbers. Retrieved July 30, 2017 from http://www.ugru.uaeu.ac.ae/UGRUJournal/UGRUJournal_files/SR5/MIN.pdf.